After suggesting earlier this week that a link existed between the creators of Silk Road and Bitcoin, two Israeli computer researchers have retracted their report. The academic report had suggested that Satoshi Nakamoto, the yet-unidentified creator of virtual currency Bitcoin, gave an unusually large sum of money to someone known as Dread Pirate Roberts, founder of the online black market Silk Road. 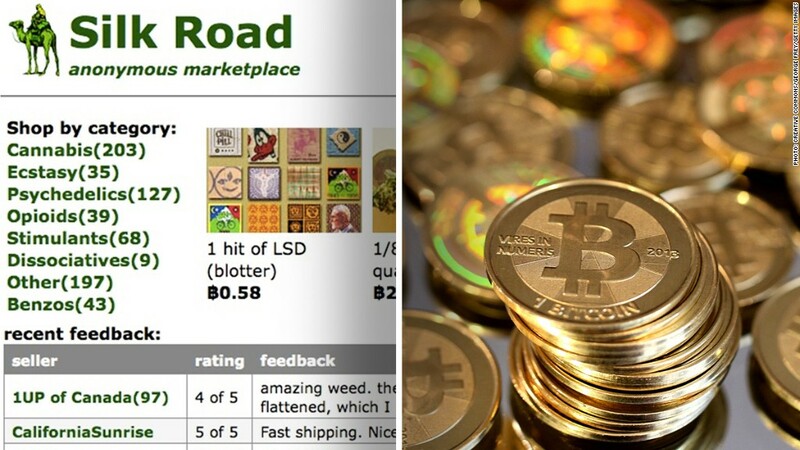 However, the person accused of sending the money to the Silk Road founder turned out to be Dustin Trammell, a tech-savvy libertarian in Austin, Texas. In actuality, he sent it to Mt. Gox, a Bitcoin exchange. Trammell said he's communicated by email with the famous Satoshi, but that's it. "Unless I have split personalities and this is Fight Club, I definitely am not Satoshi Nakamoto," Trammell recently wrote on his blog. The Weizmann Science Institute researchers, Dorit Ron and Adi Shamir, admitted that they were wrong, even though they said the link was merely a theory. "Now that a better explanation exists, we no longer believe that the [account] belonged to Satoshi," the researchers said in an email. In his blog, Trammell denied having any connection to Silk Road, saying he made the large transfer of money to himself. That wouldn't be odd, given that Bitcoin users often keep multiple digital wallets. But the man that federal authorities have arrested and accused of launching Silk Road, Ross Ulbricht, is from Austin too. Given the folklore surrounding Bitcoin and Silk Road, get ready for rumors that Trammell is Satoshi hiding in plain sight.